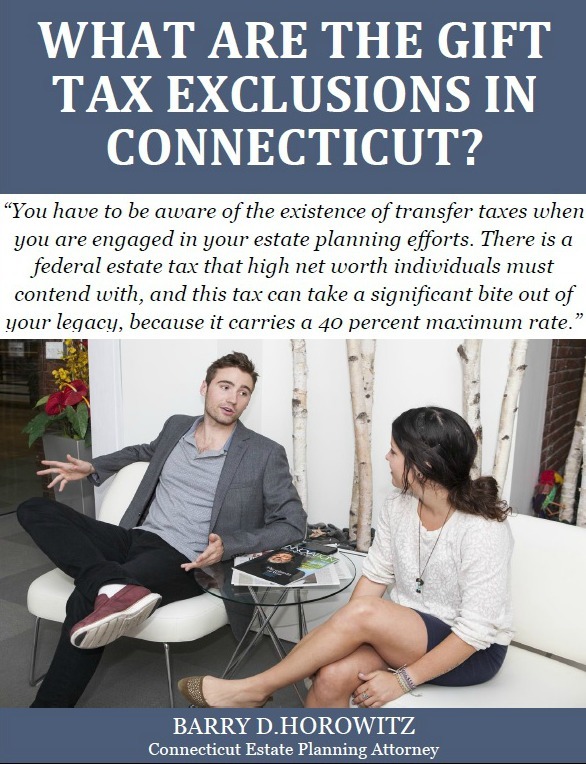 The estate tax is not applicable on asset transfers between spouses, as long as the people in question are American citizens. Transfers to others are potentially taxable. It would be logical to consider lifetime gift giving as a way to avoid the estate tax. When the estate tax was initially enacted in 1916, this was possible, because there was no gift tax. In 1924, a gift tax was enacted to close the loophole.